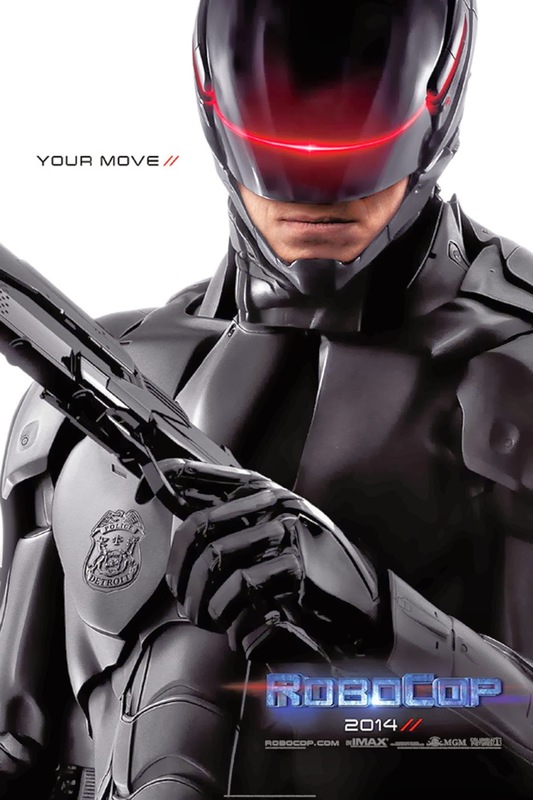 Check out my review of the new RoboCop film at Filmoria. I also reviewed the Blu-ray of Filth for Filmoria. 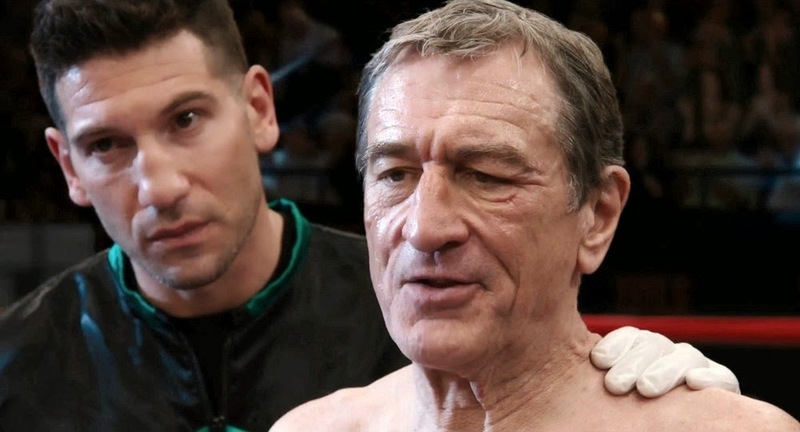 And Grudge Match starring Sylvester Stallone and Robert De Niro. And Banshee Chapter out now on DVD. Upcoming reviews will include The Stag, The Book Thief, Brian de Palma's Phantom of the Paradise and a very soppy romance called Endless Love. I also got to interview Jon S. Baird, the director of Filth on Thursday and I will be posting that interview on Filmoria on Monday.